We stock a wide range of metric and imperial seals. So far only the most popular metric seals are on the on-line shop, so if you don’t see what you are looking for contact us. 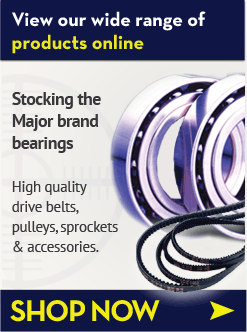 Look in this section for our selection of oil seals to suit metric shaft and housing dimensions. The most common sizes of o-ring cord, in a handy Kit that enables you to make the oring you need.